With almost 50 years experience in the industry, Bosch is the largest manufacturer of home appliances in Europe. 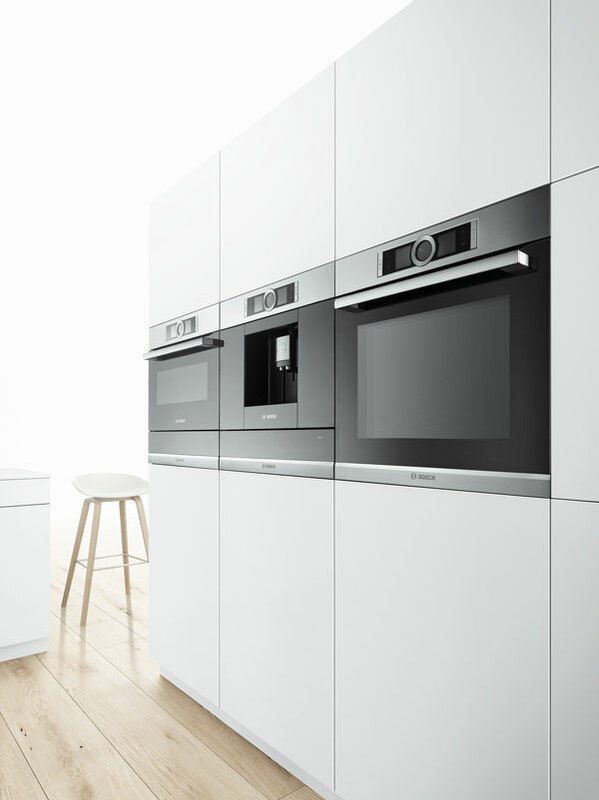 Offering unbeatable cooking, washing, coffee and refrigeration appliances, Bosch notched up 18 product design awards in 2014 alone – a testament to the quality of their goods. Not only is Bosch celebrated around the world, but here in New Zealand it has been awarded Canstar Blue’s Most Satisfied Customer Award three years running.